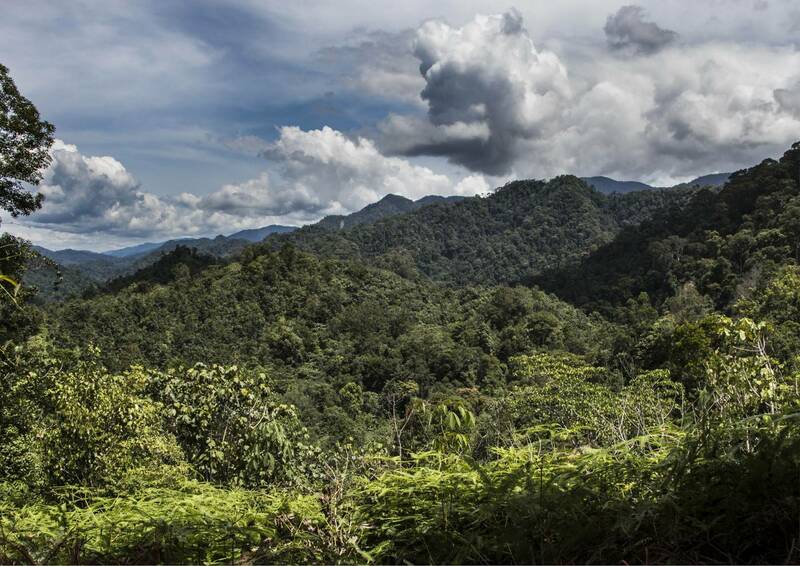 The Czech NGO Association "Prales dětem" (Rainforest to Children) is engaged in protection of the tropical rainforest and critically endangered animals in Sumatra, Indonesia. 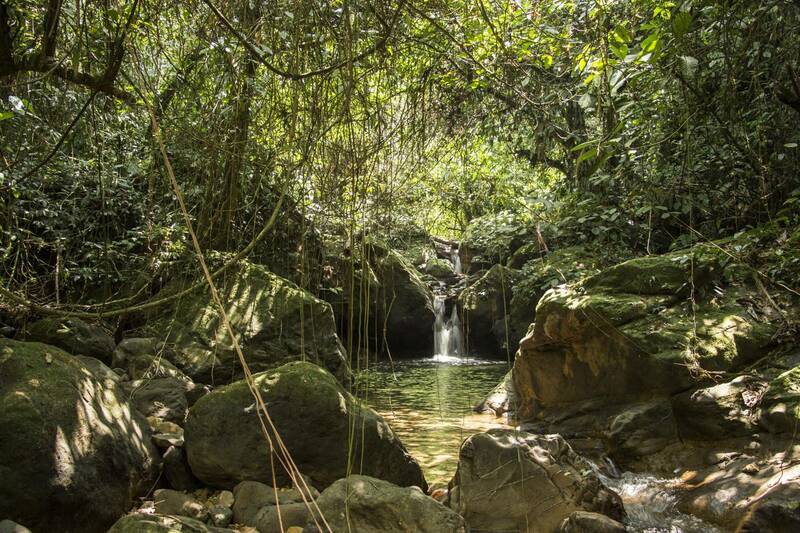 It is the perfect example of running a private forest reserve "Green Life" for the whole world. Their activities includes upbringing and education of children in relation to nature and the anti-poacher patrols "Tiger squad" that protects endangered animals on the Earth such as tigers, elephants and Sumatran orangutan against poaching. We care about the Planet Earth. The project "Green Life" protects marine crocodiles in Singkil wetlands and also cooperates with the Association "Oceán dětem" (Ocean to Children) in order to clean the ocean - beaches and coral reefs from plastic garbage in the archipelago of Pulau Banyak. Another unique project "Blue Life" was founded in 2016. It protects sea turtles against poaching on the Bangkaru island. Barta Tour is a company that cares about nature and the environment of our planet Earth. 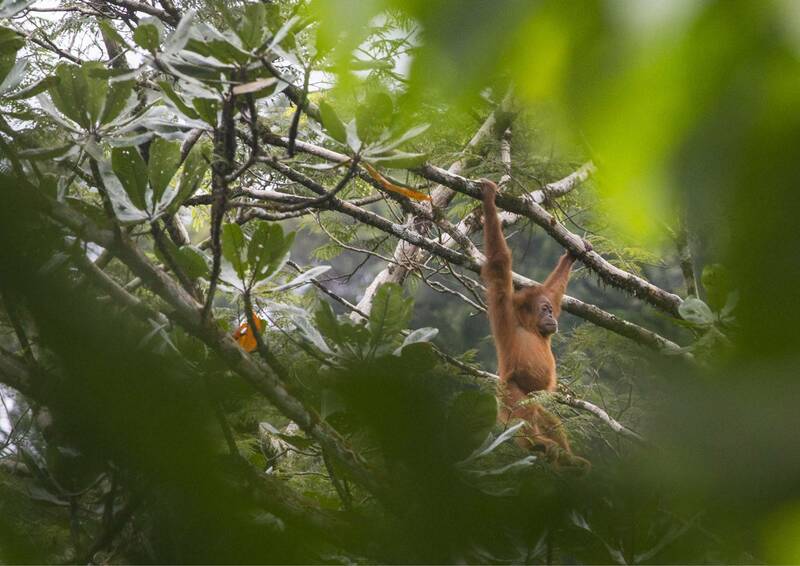 We are people who are aware of current not so good situation and because we are not indifferent we decided to support the Czech non-profit NGO Project Green Life, which operates in Sumatra and aims on maintaining functional ecosystems of our planet and helps to protect forests, animals, seas and oceans. By using our services you automatically contribute to the project Green Life which is a partner of our company. You will find a link to a transparent bank account on our website where you can see how our company contributes to this project. Join us and together we will become people who are concerned about health of our planet. We like to support the right things. Both projects can be supported on transparent accounts. Thank you for your support and the Earth.